He studied at the Ecole des Beaux-Arts under Pierre-Jules Cavelier, and made his Salon dbut with a head of Orpheus in 1875. His exhibit of 1877, Othryades (untraced), was bought by the state. Around this time he met Rodin in the studio of Eugne Legrain (18371915), where both Desbois and Rodin were assisting with the ornamental sculpture for the Palais du Trocadro. 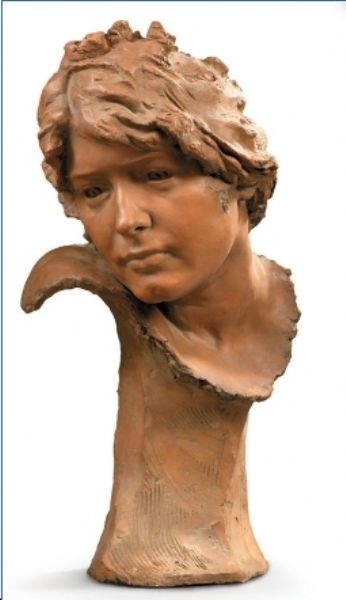 After spending two years in the United States in the studio of John Quincy Adams Ward, Desbois returned to France. 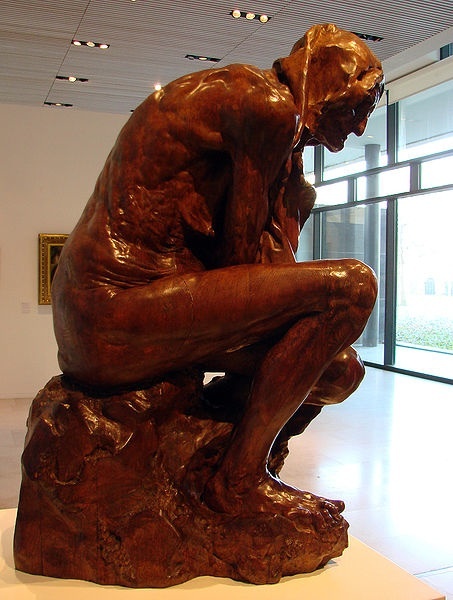 He collaborated with Rodin on several major works including the Burghers of Calais , and, at certain points, there is close correspondence between their works. 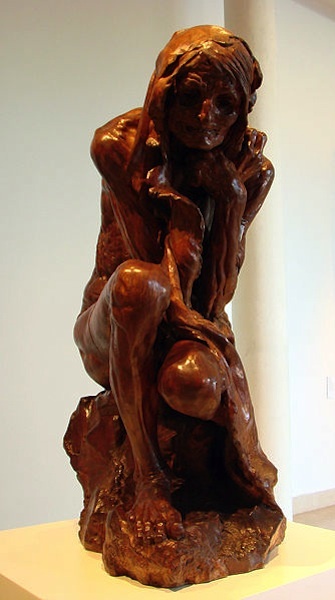 Misery (wood, 1894; Nancy, Mus. B.-A. 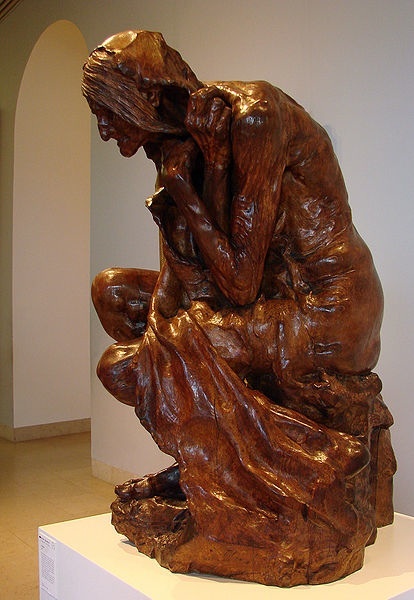 ), an aged, emaciated female figure, may be compared with Rodins La Vieille Heaulmire . More typical of Desboiss production is the massive sensualism of his Leda (1891; marble version, Luxembourg, Mus. Etat; bronze version, Stockholm, Nmus.). 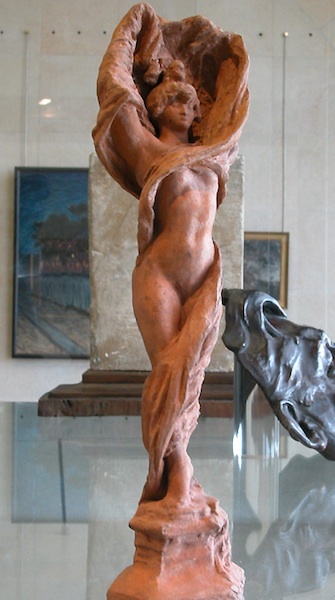 From the mid-1890s he aligned himself with the group of decorative sculptors whose works were sold through Siegfried Bings shop, La Maison de lArt Nouveau. 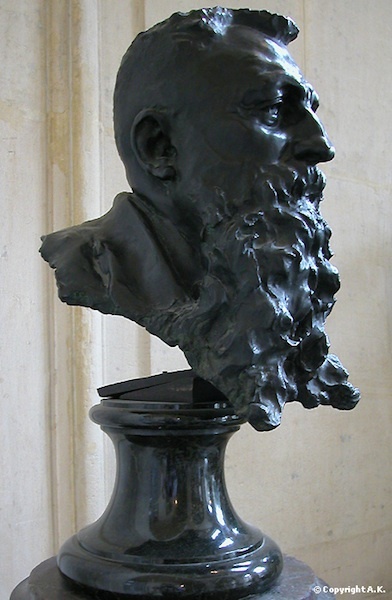 His art pewters were exhibited at the Salon of the Champ de Mars in 1896, and at the exhibition of the Socit des Six in 1899. 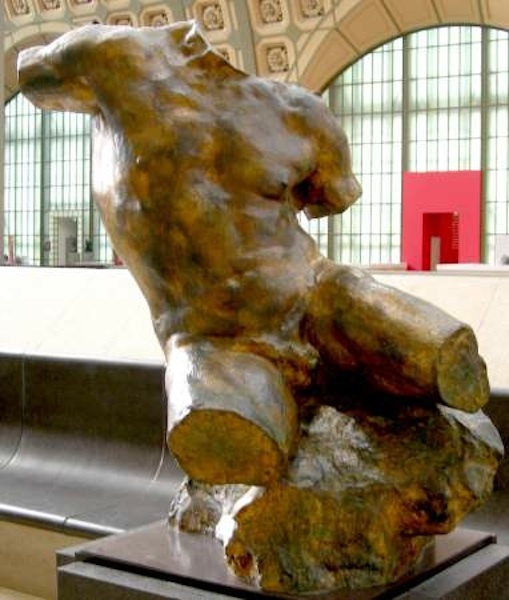 His vigorous monumentalism is in evidence in the two allegorical figures that he executed for the faade of the Htel de Ville, Calais (191118). From 1924 to 1929 Desbois was the Vice-president of the Socit Nationale des Beaux-Arts.